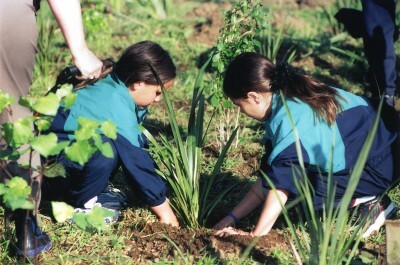 Motuihe Island recently celebrated planting its 400,000th tree since 2003. Red Boat Ferries run to the island every 2nd and 4th Wednesday of the month. The McGuinness Institute, an independent New Zealand think tank, launched a new report One Ocean: Principles for the stewardship of a healthy and productive ocean in March. 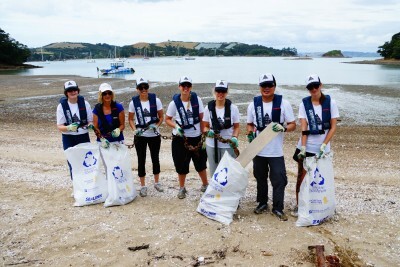 Tiritiri Matangi has given a helping hand to restoration efforts in the eastern Bay of Islands. 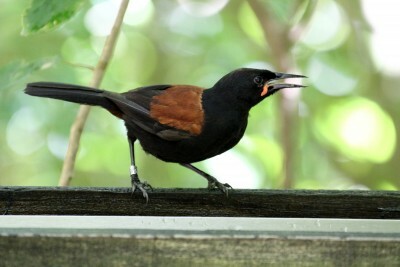 Project Island Song arranged transfer this month of 40 Tiri-raised popokotea (whiteheads) and 40 tieke (saddlebacks). Popokotea have been absent from Northland for more than a century and were transferred to Motuarohia Island. The tieke arrived on Moturua and Urupukapuka by helicopter, to be welcomed by conservation workers, volunteers, schoolchildren, hapu members, Members of Parliament and TV personalities. The Department of Conservation is looking for volunteer camp hosts for Aotea/ Great Barrier Island, Motutapu Island and Motuora Island next summer. Assignments range for four week to six months with training provided. 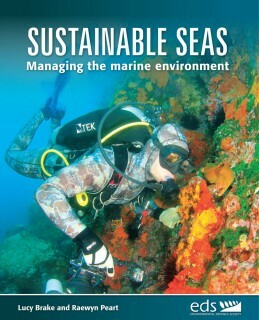 The Environmental Defence Society this month launched Sustainable Seas: managing the marine environment, the first comprehensive guide to the management of New Zealand’s marine environment. EDS says the book demystifies a complex legislative framework by clearly describing how decisions affecting the marine environment are made and by whom. Minister for the Environment, Hon Dr Nick Smith launched the full colour, 432-page publication written by Lucy Brake and Raewyn Peart. 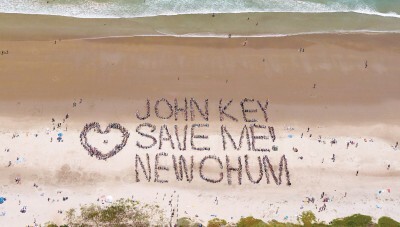 Love your Coast Waiheke Island recently posted a video of its 2015 clean-up campaign. Over 400 students from low decile schools participated with support from Pureology, Auckland Council and Sealink, says Sustainable Coastlines Co Founder and CEO Sam Judd. Volunteers removed 7,755 litres of litter (equivalent to 155 full rubbish sacks) from island beaches over seven event days. The Ministry of Primary Industries expects a collaborative management plan for the Snapper 1 (SNA1) fishery to be completed by 1 October. Minister for Primary Industries Nathan Guy established a SNA1 Strategy Group to develop the plan with representatives from commercial, recreational and customary sectors, following a review of sustainability measures last year. The group is chaired by Hon Sir Ian Barker QC. The plan will look to address the challenges of managing snapper in north-east New Zealand, including increasing demand, allocation of the resource, environmental pressures, the cost of obtaining fishery management information, and the need to ensure abundance into the future. 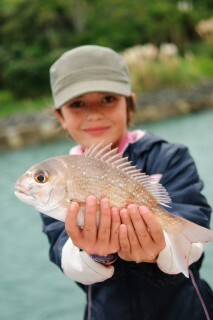 Steve and Riley Hathaway continue making ripples with their Young Ocean Explorers television initiative. A book and DVD collection from the first series was published in March, with crowd-funded sponsorship enabling distribution to all NZ schools. A second series is underway, with Bryde’s whales one of the topics being explored in the Hauraki Gulf/Ta¯kapa Moana. The father and 14-year-old daughter combo recently presented their story at the popular TED-X Auckland event. 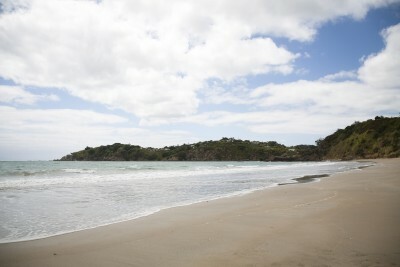 Two surveys have been completed on Waiheke to gauge residents and ratepayers’ attitudes to marine protection. Market research company Colmar Brunton undertook a questionnaire and views were sought through Auckland Council’s shapeauckland.co.nz website. 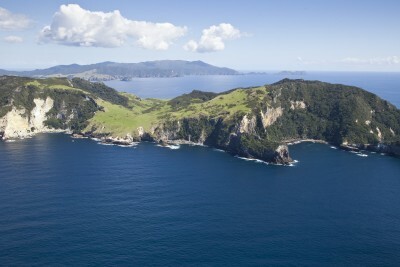 Two important conservation milestones were announced on Great Barrier Island/ Aotea during the National Party’s Bluegreens Forum held in Tryphena in April. 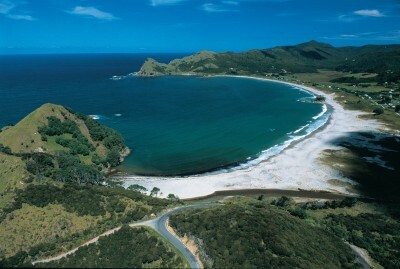 The Aotea Conservation Park was opened, formally protecting 12,000ha or more than 40% of the island for future generations. Conservation Minister Maggie Barry also announced a planned acquisition of Glenfern Sanctuary on the Kotuku Peninsula—legacy of the late Tony Bouzaid—in a partnership between DOC and Auckland Council. 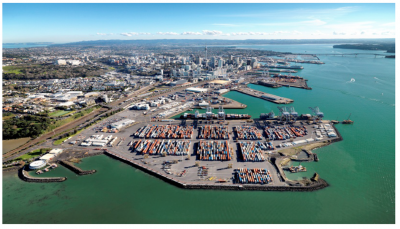 Auckland Council has established a collaborative process to determine the future of the city’s port. A Port Future Study will consider economic, cultural, social and environmental costs and benefits of a range of options for the future longterm strategy of port development, including alternative port locations and reconfigurations. Rick Boven has been appointed to chair the group, which will make recommendations to the Auckland Council on the way forward. Matariki, the Māori New Year, starts this year on June 18 and more than 100 events are planned in Auckland alone. Ngāti Whātua Orākei invites volunteers to help restore coastal forest in its Ko Te Pukaki project on June 20 at Takaparawhau (Bastion Point). NatureWatch NZ, a monitoring tool to help community groups understand changes in response to restoration projects, will be demonstrated through the day, followed by a hangi. 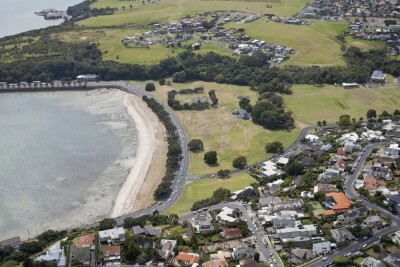 The latest subdivision application at Coromandel’s iconic New Chum Beach has been withdrawn by its applicants. Thames Coromandel District Council announced the proposed four-lot subdivision had been withdrawn earlier this month, because of a disagreement among co-owners relating to access arrangements to the beach. 187 submissions had been received with 80 submitters requesting to be heard. Thames-Coromandel District Council has indicated it does not have the resource to purchase the land. A community group Preserve New Chum has appealed for central and local government funding to help do so. The Revive our Gulf charitable trust, formed to trial the restoration of subtidal mussel reefs in the Hauraki Gulf, was a finalist in this year’s Green Ribbon Awards, run jointly by the Department of Conservation and Ministry for the Environment. 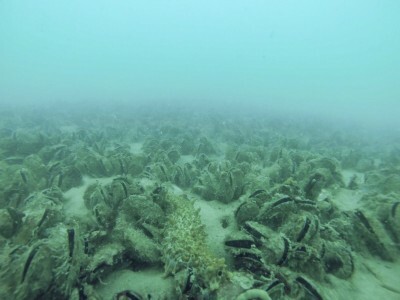 Revive our Gulf’s latest newsletter notes juvenile mussels have been found growing in the first reef it created in December 2013 following the deposition of seven tonnes of live adult mussels off eastern Waiheke Island. The 35mm size suggests the recruits would have settled into the beds since establishment rather than having been transported with the original mussels. Two takahē have been released on Rotoroa Island, an exchange of taonga between Ngai Tahu and Ngai Tai ki Tamaki. There are 270 takahē in the world and up to five breeding pairs are bound for the island. Rotoroa Island Trust chair Barrie Brown said takahē were the sixth wildlife species introduced to Rotoroa in the past twelve months, and would help enhance the island’s schools programme. 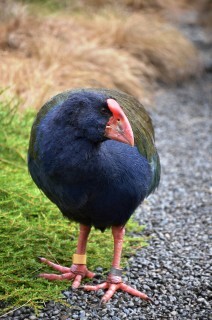 Auckland Zoo director Jonathan Wilcken said placing takahē on lots of smaller islands was a way of ensuring their survival. The birds were hatched at the Department of Conservation’s Burwood Bush Takahē Rearing Unit near Te Anau. 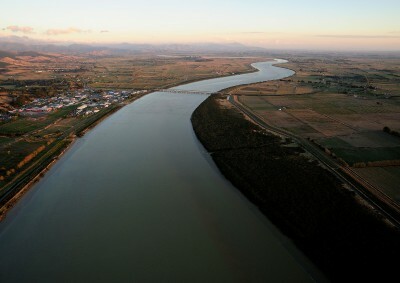 Water quality and ecosystem health in the Firth of Thames is examined in a new report commissioned by Waikato Regional Council and Dairy NZ. 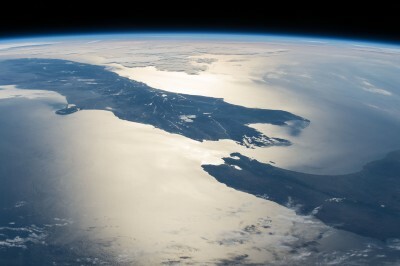 The NIWA report concludes that the Firth has shifted trophic state – from oligotrophic to mesotrophic – since deforestation of the Coromandel ranges and drainage of the Hauraki Plains over the last century and a half and is vulnerable to nutrient enrichment. 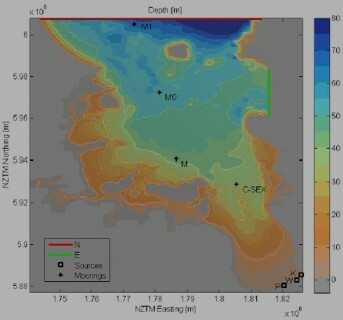 Riverine nitrogen inputs are stable or have increased slowly over the past 20 years, but measurements of dissolved inorganic nitrogen in the middle of the Gulf have increased by 5.1 percent per year over the same period, suggesting changes to inputs or nitrogen cycling in the system. Mud flats are extending ten times faster than other North Island estuaries. About 40 percent of the sediment is from rivers; the rest re-deposited sediment created by historical disturbance. The report, and new research and monitoring resulting from it, will help inform proposed plan changes over the next few years.